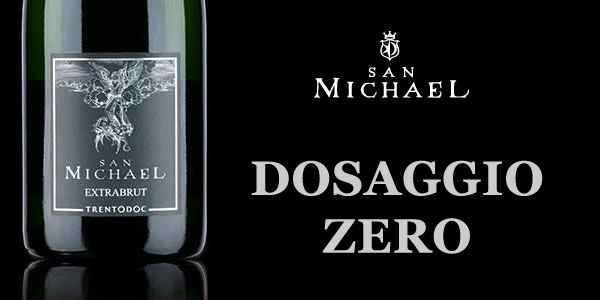 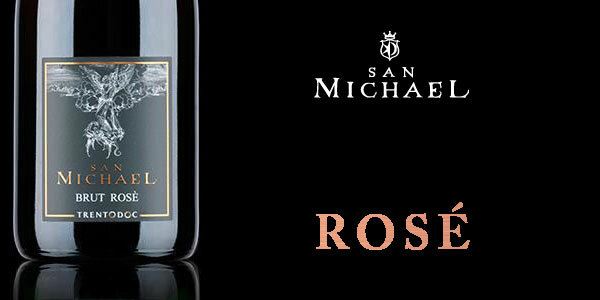 San Michael grows out of an old strong passion for "Spumante Metodo Classico" and the recent lively revival that finally surrounds this world. 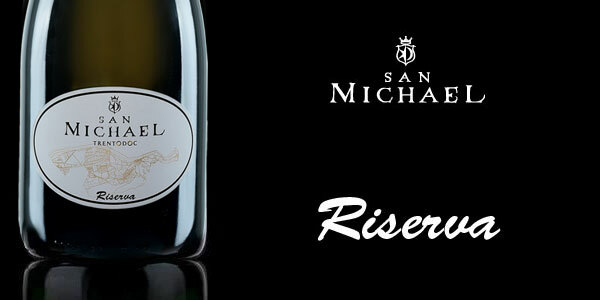 Just a few thousands bottles, with the aim to obtain a product that enhances the peculiarities of a land where "Spumante" finds perfect and totally peculiar conditions to be grown up. 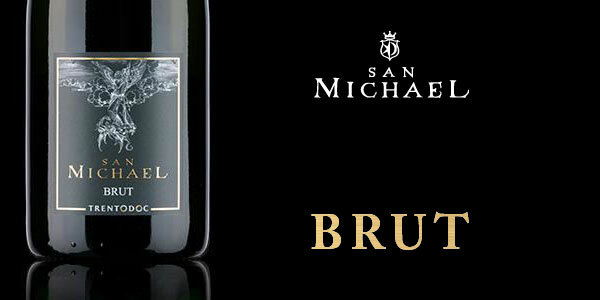 These simple ingredients, mixed according the TrentoDoc policy, are the basis of our wines.